Strong and healthy hair results only from constant care and protection. 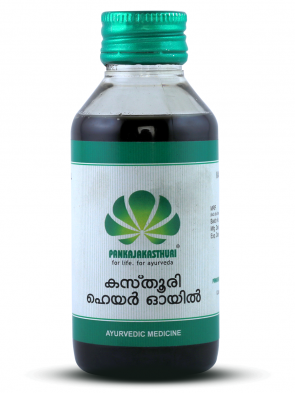 Kaveri hair tonic is a purely herbal preparation made of the strict ayurvedic traditions. 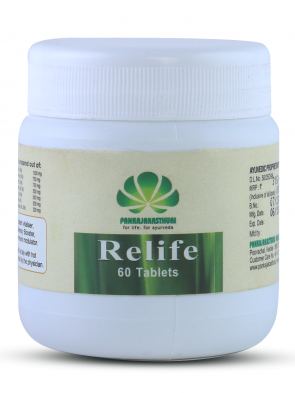 * This is a highly effective remedy for hair fall and premature graying. 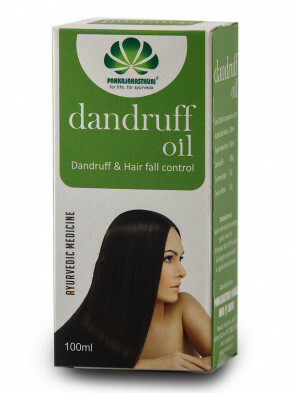 * Regular usage of this rejuvenates your hair from the root up and ensures long, flowing and healthy hair. Apply on the scalp before taking bath.